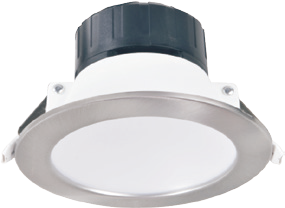 ZEN5 16W3K-W are 16W Fixed 5″ Round 3000K LED Downlights with White fitting and 90° beam angle. 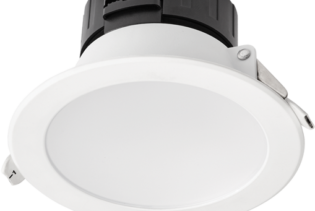 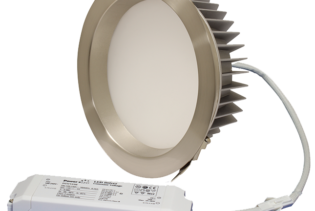 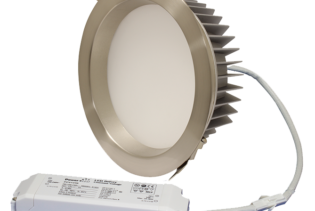 ZEN5 16W3K-W utilise a highly efficient LED chip and reflector system giving you 3000K of light colour at 1200lm, with low glare. 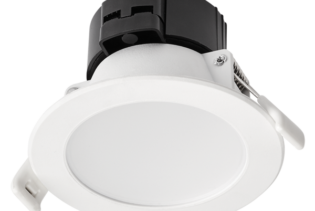 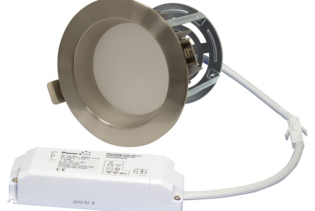 The LED downlights have a fixed 90° beam angle, 125mm cut out diameter and a 150mm diameter round white finish. 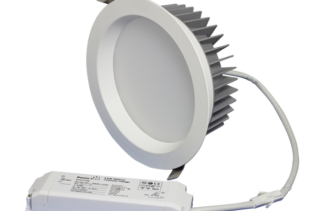 The kits comprise of LED lamp, dimmable LED driver & DC Cabling. 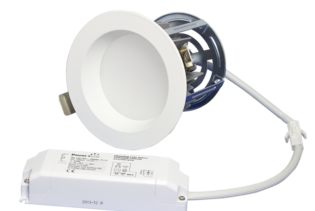 Optional emergency pack, EP3, is also available for use with ZEN5 16W3K-W if you are looking to make the down lights operate as emergency lighting.